The cool springtime air brushed against my face as I walked towards one of my favorite cafés in Minneapolis. He stood outside the door, looking around in anticipation of my arrival. He hadn’t seen me yet. We had connected through an online dating service and this wasn’t my first time meeting someone that way. I typically did these first meetings during the day; and I always had plans immediately following, that would limit the amount of time we spent together straight away. Sound crazy? Trust me, it’s not. He was tall, kind of cute and smiled big when he saw me stroll up. We said our hellos and he opened the door for me as we headed inside. So far, so good. We tucked ourselves into a booth and made small talk as we studied the menu. He was soft spoken and seemed interested in what I had to say. As we ate, we learned we had some common ground. Cycling, photography, camping. I wasn’t immediately attracted to him in an I-want-to-rip-your-clothes-off kind of way, but he was cute and nice. I know physical attraction can develop as you get to know someone, so I was willing to see him again. He asked me out again a couple of days later and we met up at an art museum. Ten minutes into meandering around the galleries, things kept getting more and more uncomfortable. He didn’t get my sense of humor and I certainly didn’t get his. Conversation was forced and awkward. As I was quietly figuring out my exit plan, we turned into another room and there was a photograph of a cat on display. He smiled and exclaimed how cute it was. I bit my tongue, hiding my irrational fear of felines. There was no point in revealing that anymore. Proof of Beth’s comfort level with cats. “I bought coloring books for my cats,” he continued to tell me. Did I hear him correctly? I was hesitant to ask. Coloring books for his… okay. “Oh… they color?” was all I could think to say. For the next twenty minutes he talked about the psychology of cats and their need for creative stimulation and I had visions of what future dates with him might look like. Would he make me dress up like a cat? 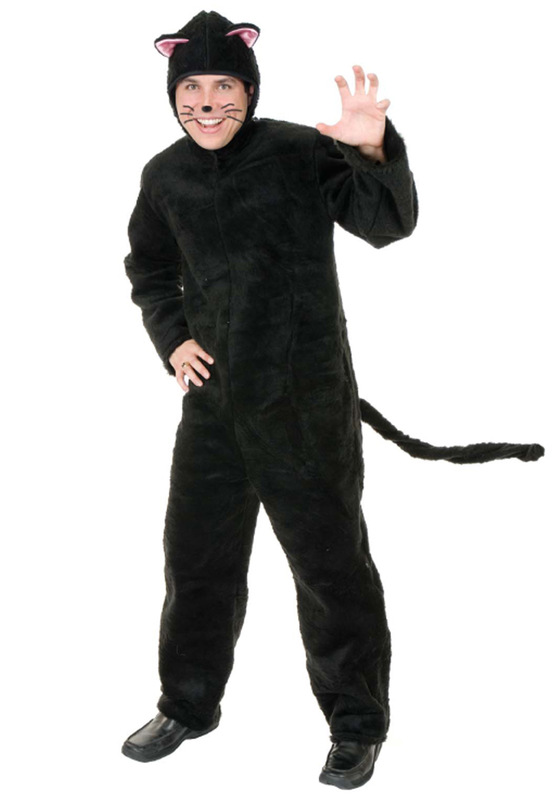 Would HE dress up as the cat? Then what would I be? A ball of yarn? For the love of all things, I didn’t want to find out. He had no clue that I was leading us back towards the lobby while pretending to look at art along the way. “So, want to grab a bite?” he asked as we stood in the busy atrium. I’m either really good at hiding my disinterest or he was just that clueless. There was a large crowd gathering for an event at the museum and I was scanning the room for the door that led to the parking garage. “Can I help you?” said a woman about my age. She smiled and the look in her eye told me she knew exactly the situation I was in. “Parking garage?” I asked her quietly, my date totally oblivious to the exchange I was having with this woman. She winked and nodded her head in the direction of the door. “Thank you,” I said softly, touching her arm and admiring her ink. She smiled and went on her way. I told the cat-man that I had a lot of work to do and needed to call it a night. We walked out to our cars, embraced in an awkward hug and I quickly got the hell out of there. I drove home, cautiously watching my tail.